Fans of couture count this place as one of the big three when it comes to high fashion, with New York and Paris completing the fashion triumvirate. However, Milan is more than just a place where glitz, glamor, and yes, fashion can be found. It is a city that boasts of impressive architecture, peaceful gardens, and a vibrant nightlife—as well as an entertainment scene that entices tourists far and wide to come visit. 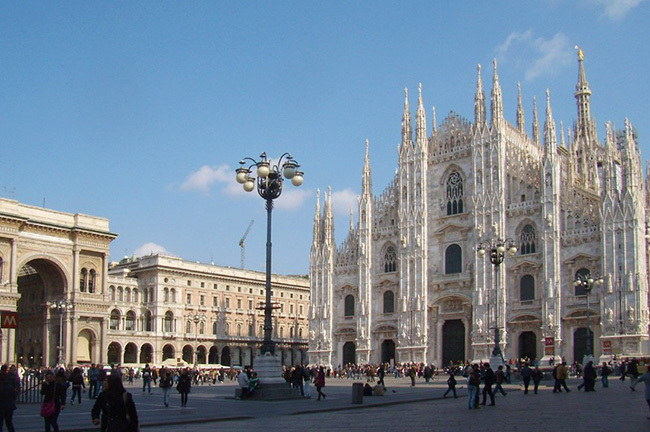 Apart from these, Milan is also considered Italy’s main business district. It is where you can find Malpensa International Airport, which makes the city one of the biggest international transport hubs in the country. 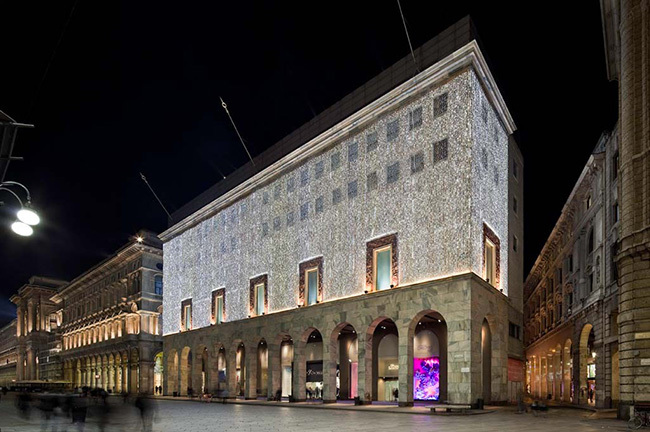 Fashion, business, and modern architecture are just a few of the things that Milan is known for, since heritage structures can also be found here. You can see the unique combination of both the old and the new, with the melding of glass and steel skyscrapers with historic churches and piazzas in this one city. If you are a huge fan of stained glass windows, marble edifices, and historical structures, then a visit to Duomo of St. Ambrose is a must for you in this city. Dating as far back as the 1386, when it was first constructed, the church is said to stand on excavated site where St. Augustine’s baptism was performed by St. Ambrose. 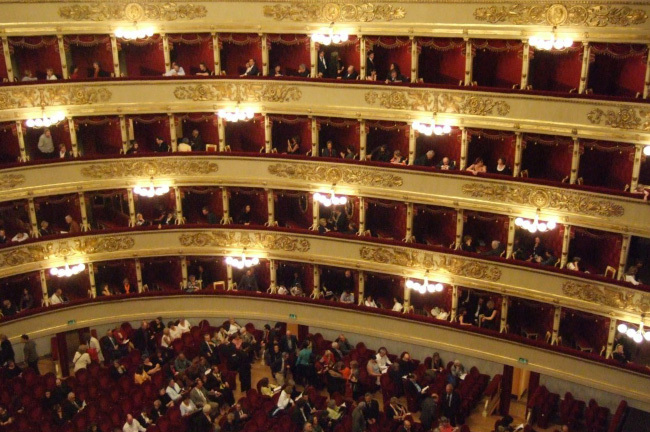 Another historical landmark that you should visit in Milan is the famed La Scala Theater, an opera house that was home to some of Italy’s greatest theatrical and musical artists. Apart from the renowned stage and opera house, the Scala also boasts of a theater academy and a museum, the latter of which houses paintings of artists, costumes, instruments, and set designs used in the past at the theater. 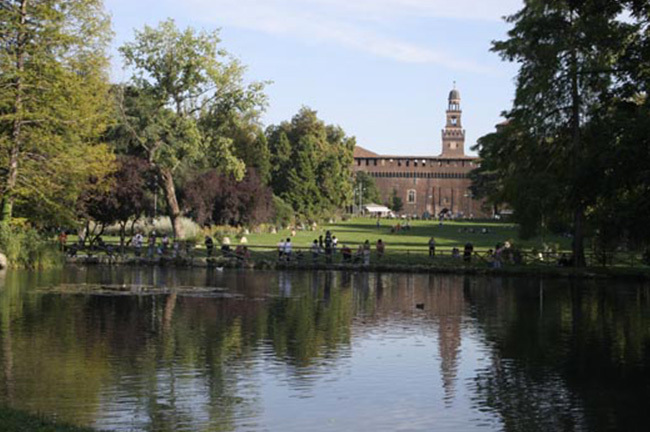 For those who love Renaissance art and 15th century architecture, the Castello Sforzesco is the place to go to. Known as the Sforza Castle in English, this age old edifice was reconstructed in 1450 to become the home of Duke Francesco Sforza. Structures of interest here include the Torre del Filarete and the frescoes in the Sala del Tesoro. 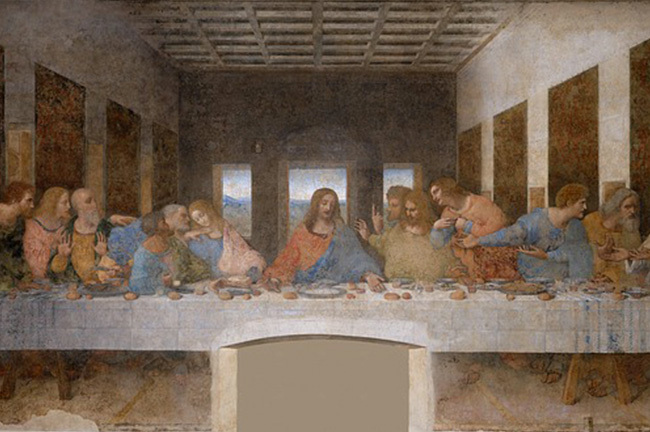 If you are looking for works of art that date back to the 1400s, then a visit to Pinacoteca di Brera is a must. 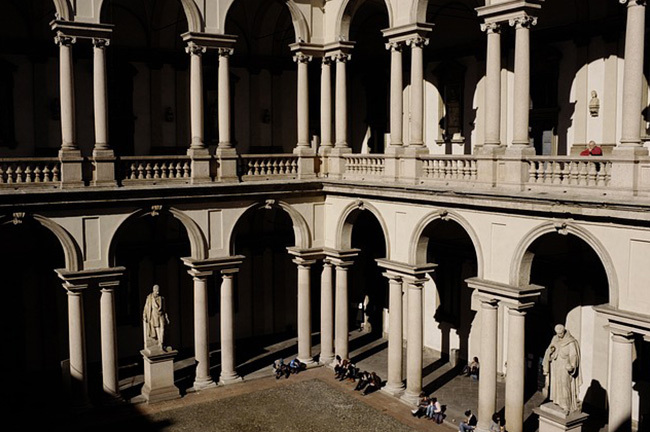 The Brera Art Gallery is located in the same grounds as the Palazzo Brera, and houses works by such greats as Raphael, Bramante, Bronzino, and Bellini, to name a few. A UNESCO World Heritage Site, this church and convent in Milan is home to the famous The Last Supper painted by Leonardo da Vinci. It is currently found in the convent’s refectory. Called the Torre Branca in Italian, this iron tower can be found in Parco Sempione, which is the city’s main park. At a height of 108.6 meters, this is considered the 6th tallest structure in the city. 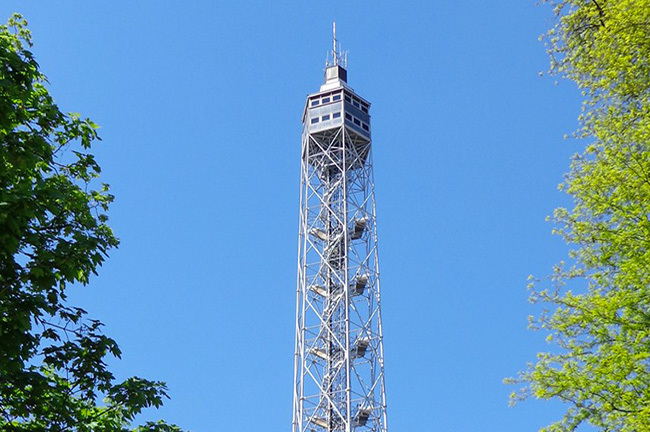 Visitors can climb to the top and get a great view of the surrounding areas that include the Alps, the Appennines, and the Milan city skyline. For shopaholics, you can head on down to the Rinascente Mall where you can find both bargain and high fashion items for sale. From the trendiest clothing to unique accessories to famous brands, this mall has everything you want and need. You will find household and beauty products here as well, and can also enjoy snacks, lunch or dinner at the many food shops here. 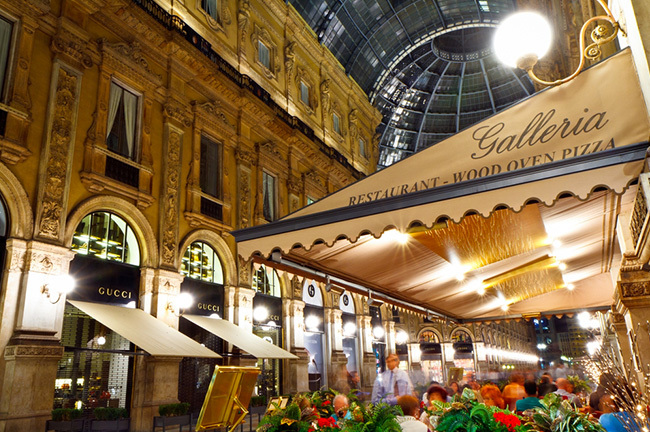 For your high-end shopping needs, come to one of the oldest shopping malls in the world: Galleria Vittorio Emanuele II. It’s located at the juncture of Piazza del Duomo and Piazza del Scala. Apart from shopping, you can also enjoy the unique architecture of the mall, with its arching cast iron and glass roofing, and magnificent glass dome. 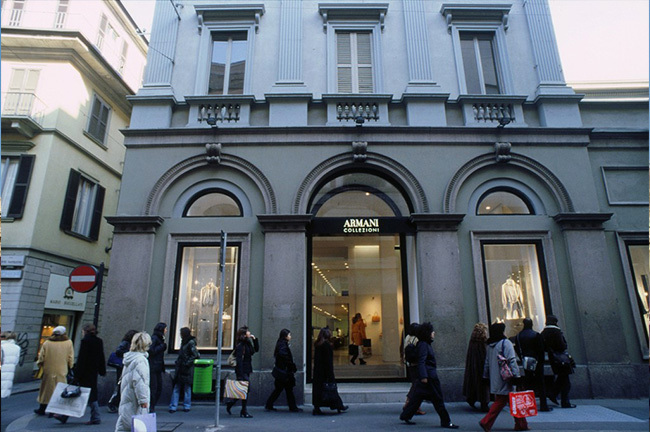 Another upscale shopping area, this street is considered the most important area in the Milano fashion district. This is where you will find high-end boutiques and the shops of famous fashion designers. If you are into expensive Italian shoes, this is also where you will find them. 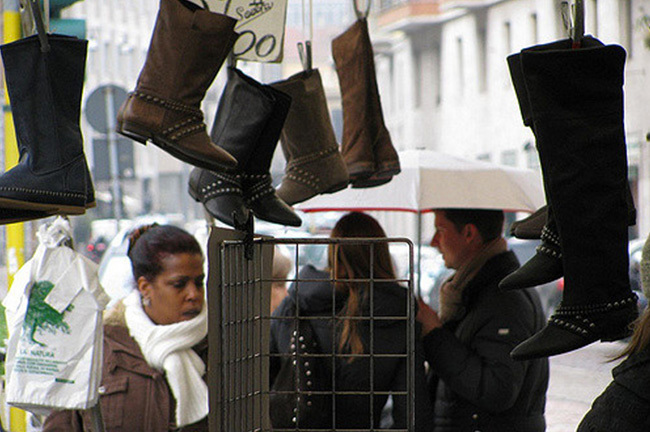 If bargain hunting is your thing, then the many markets of Milan is where you should go. The Papiniano and Via Fauche Markets are just a couple of the places you can visit when you are craving for designer items that are at rock-bottom prices. However, you may need to compete with other bargain hunters to you find great deals for the products being sold here.